Welcome to Sweet Pea Farm. A unique venture into art, gardening, homemade jams, maple syrup and more. Set on 43 acres minutes from downtown Bolton Landing. 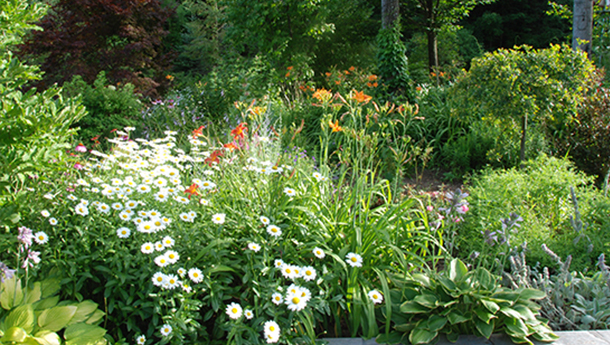 A lovely place to visit and view the perennial gardens & grounds. 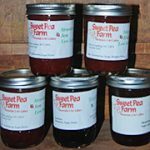 Sweet Pea Farm is always at the Bolton Landing Farmer's Market June thru September every Friday 9am-2pm. 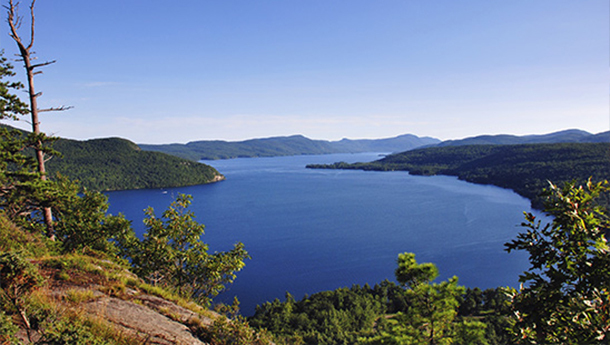 Mark's photography includes beautiful Lake George as shown here as well as the High Peaks Region, nature and botanical photos. On the Farm we grow perennials from plugs beginning in April. 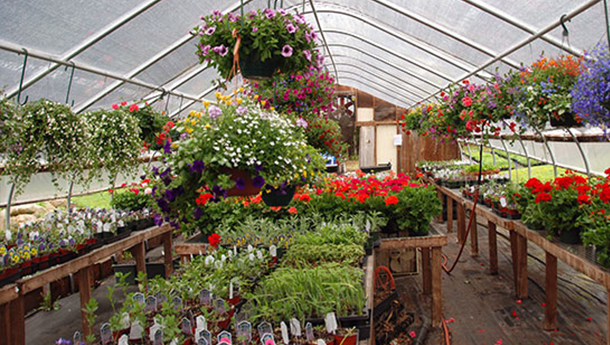 We also bring in annuals for the season in early May. As part of our service we will do planter boxes or pots to decorate your patio or deck. Contact us early in the season to discuss your needs if we can help. 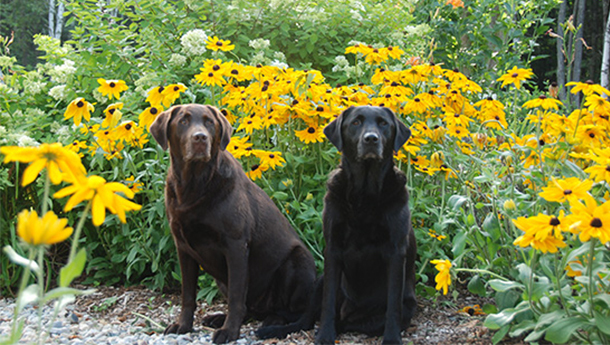 At the farm we carry a large variety of perennials that are suited for our zone. We also offer some varieties of native plants that are recommended for use near the lake. We are always here to help you choose shade or sunny plants for your gardens. 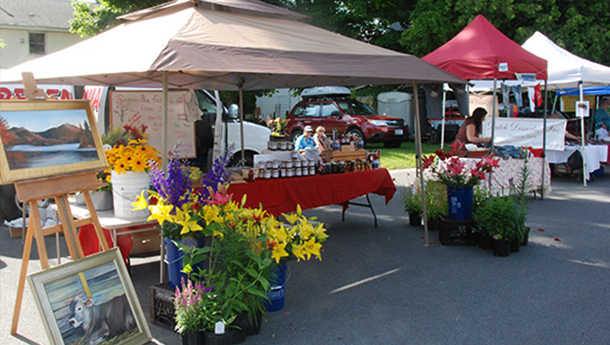 We will be selling Jam, Granola, Maple Syrup, Cut Flowers, Photo Mugs and Perennials. New this year we will also be selling veggies grown on the farm. We plan on offering Cucumbers, French Beans, Squash, Tomatoes and Zucchini.